Where’s your smartphone right now? In your hand? In your trouser pocket? It can’t be far away, because for most of us, the smartphone has become a constant companion. 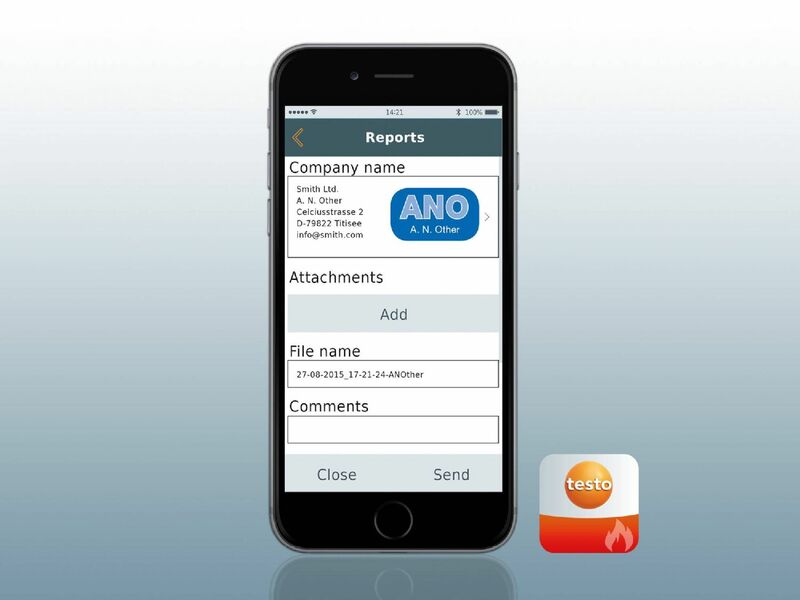 It’s always close to hand, and with the right Apps and functions, it makes day-to-day life easier. Whether we’re writing a quick e-mail, taking a selfie or checking our news App. Which is why is only logical to use the smartphone for work. Because at work too, intuitive handling and automatic data transfer save time, nerves, and in the end, money. 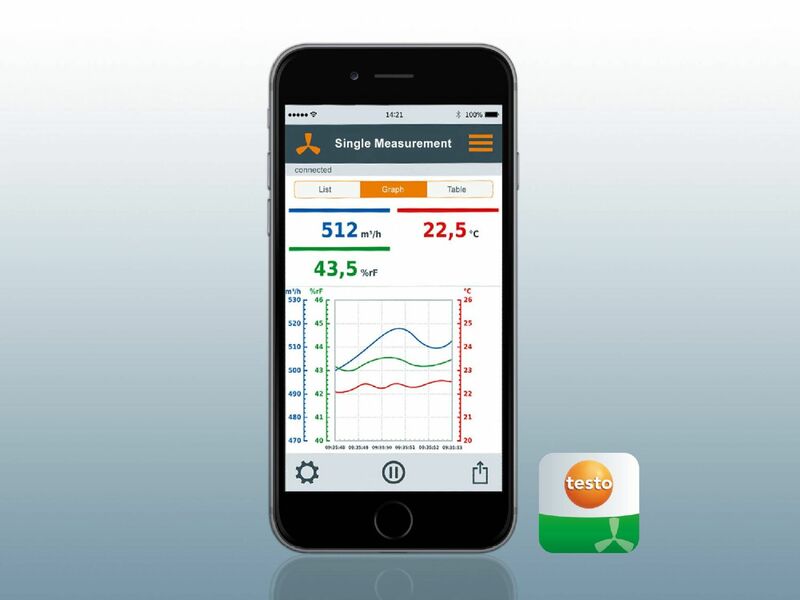 For this reason, Testo combines proven measurement technology with the digital world you are already at home in. Would you welcome some advice? Guided measurement menus. Automatic updates. Fewer errors. No cables. No paperwork. No stress. Precise results. Automatic transmission. Secure memory. Smart measurement technology from the market leader. With experience and understanding. Professional measuring instruments with smartphone operation for servicing and troubleshooting on refrigeration/air conditioning systems and heat pumps, as well as for their installation. Individually or in a practical set. Professional measuring instruments with smartphone operation for measuring air velocities, humidity, volume flows and temperatures in, on and around air conditioning plants and systems. Individually or in a practical set. Professional measuring instruments with smartphone operation for flue gas, temperature and pressure measurement on radiators and heating systems. Individually or in a practical set. 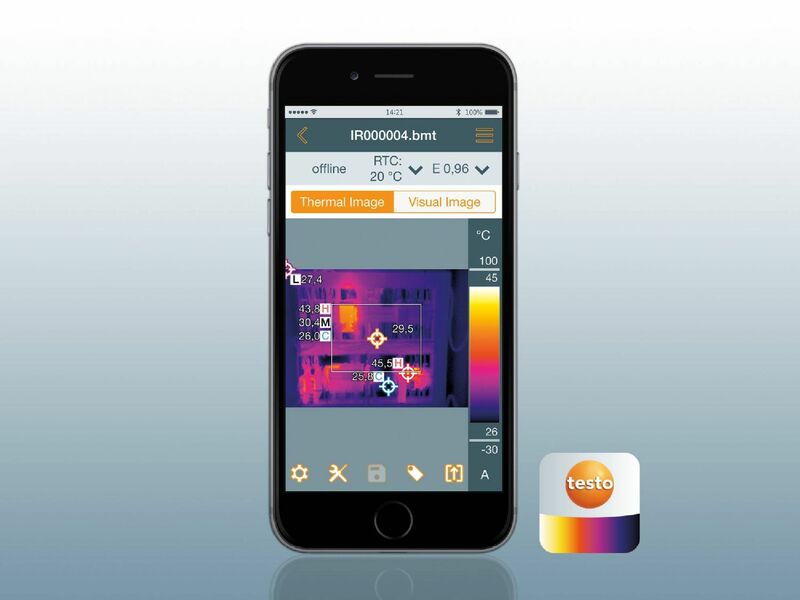 Thermal imagers with unique functions, highest image quality and App connection Ideal for use by heating or construction contractors as well as in facility management and in professional services. 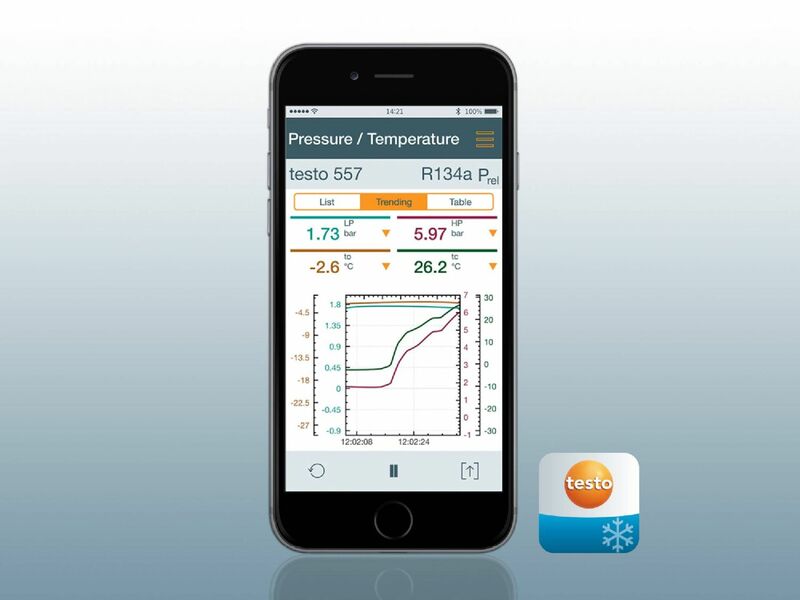 What is smart measurement technology from Testo – what’s in it for me? Smart measurement technology is smart in two senses of the word. The technology is based on the connection of the measuring instrument to your smart device, i.e. your smartphone or tablet which you use on a daily basis. But smart also means clever. Because why shouldn’t you use the possibilities of the digital world for your job? Smart measurement technology is easier, more efficient and has already convinced many customers.